Here you find all of the loft, artist live/work and commercial live/work buildings in Greater Vancouver. 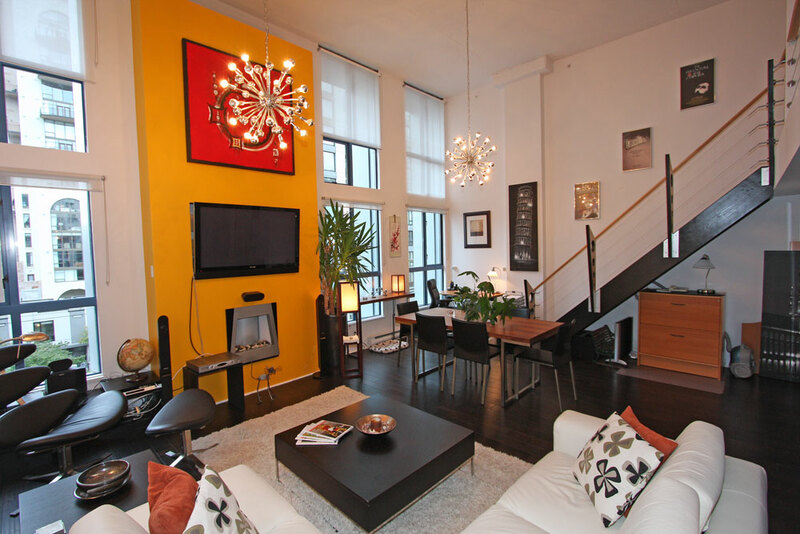 There are currently more than 5,000 lofts and studios in over 100 buildings. To see a master list of all the buildings sorted alphabetically click on the above picture or go to the Vancouver Loft Buildings List tab in the drop down menu. You can see the available loft buildings sorted into the different neighbourhoods by using the drop down menu for this page. To see more information about the building, a Google map, walk score, Bing map 360 degree bird's eye view and the current available lofts click on the building photo. I have listed a new property at B-19 1088 MARINASIDE CRES in Vancouver. I have listed a new property at GR-3J 1077 MARINASIDE CRES in Vancouver. Open House. OPEN HOUSE: Saturday April 2nd. 2 - 4 pm. Please visit our Open House at GR-3J 1077 MARINASIDE CRES in Vancouver. I have listed a new property at 305 29 SMITHE MEWS in Vancouver. I have listed a new property at 1607 189 DAVIE ST in Vancouver.